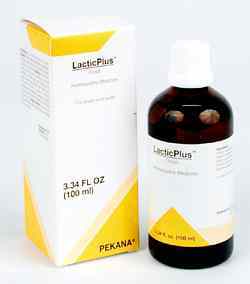 Lactic-Plus is the homaccord of lactic acid, an important metabolic intermediate related to anaerobic glycolysis. LacticPlus drops have an energetic effect on the body's internal biological terrain and promote a healthy acid-base balance. 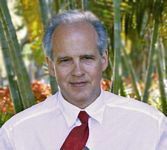 This remedy also stimulates proper metabolic processes throughout the body to help ensure that waste products are excreted efficiently and to prevent illness. In addition, L (+) lactic acid is good for the skin and bowels, and is particularly useful in treating psoriasis. It also improves mitochondrial respiration by up to 350% (the mitochondria is the energy-producing organelle of the cell), which helps enhance athletic performance. Moreover, LacticPlus drops improve the effect of MUCOR by correcting the blood pH, and promote cell regeneration in geriatric patients.